80's Casual Classics > Trainers > Diadora N9000 – The Legacy Of N.
The Diadora N9000 marked a new direction for the Italian sportswear brand with the release of their ‘neutral’ 90s running styles. 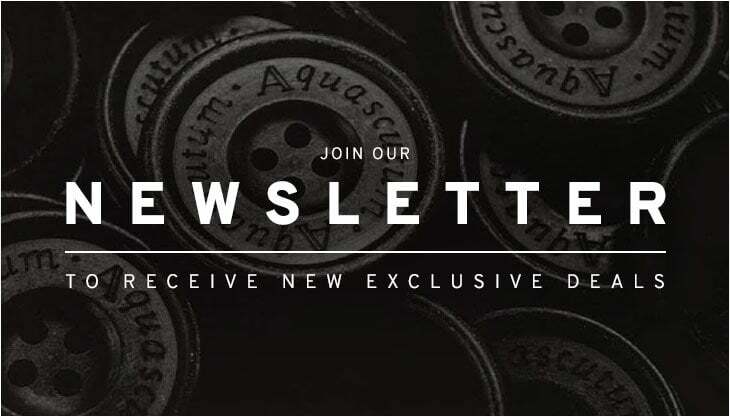 Boasting previous sporting endorsements with the likes of the Borg Elite with the Swedish tennis legend Björn Borg alongside the iconic Azzurri line with the Italian football legend Roberto Baggio, Diadora’s sportswear heritage certainly runs very deep. As the Italian sportswear brand pretty much dominated the tennis courts throughout the 80s with the Borg Elite, the 90s saw them take a different turn in the form of running silhouettes. 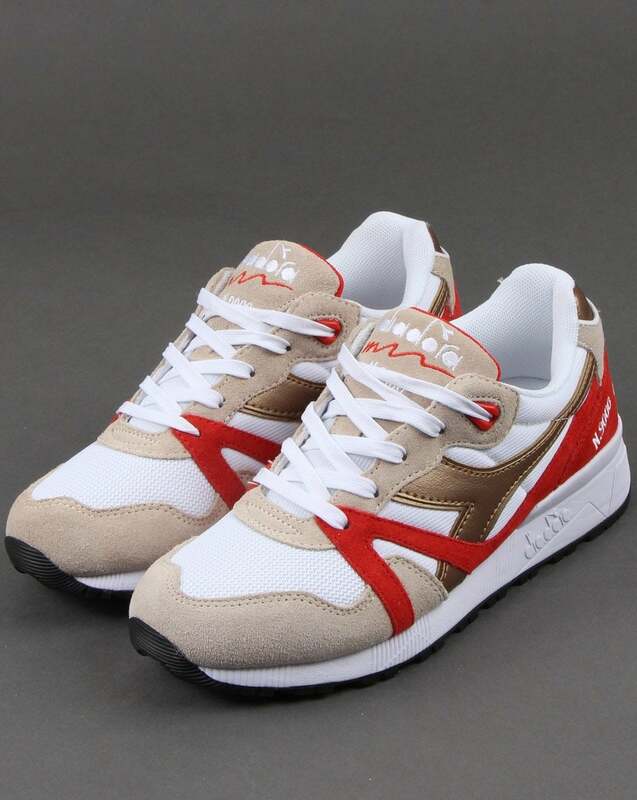 As other sportswear brands such as Nike, New Balance, adidas, Saucony and ASICS had all put their stamp on the latest running style craze, with their own take on creating the comfiest of shoes, Diadora now turned their near 50 years expertise in shoe-making to join the new found running trainer trend. Above: The Diadora N9000 has now landed at 80s Casual Classics. If there was any particular Diadora shoe that really captured the 90s era from the Italian sportswear brand it would be the N9000. Capturing all the crazy tracksuit and sportswear colourways of the era in shoe form, the N9000 is a running trainer icon in itself. First released in 1990 the N9000 started a legacy of running technology like never before and was originally designed with runners needs at its very core. Closely followed by the Diadora N9002, the N. series featured things like Virbasorb sole cushioning technology and EVA support making it a favourite among runners for its superior on foot comfort. It wasn’t long after its release that the N9000 became just as popular as a lifestyle shoe with its colourful 90s charm. 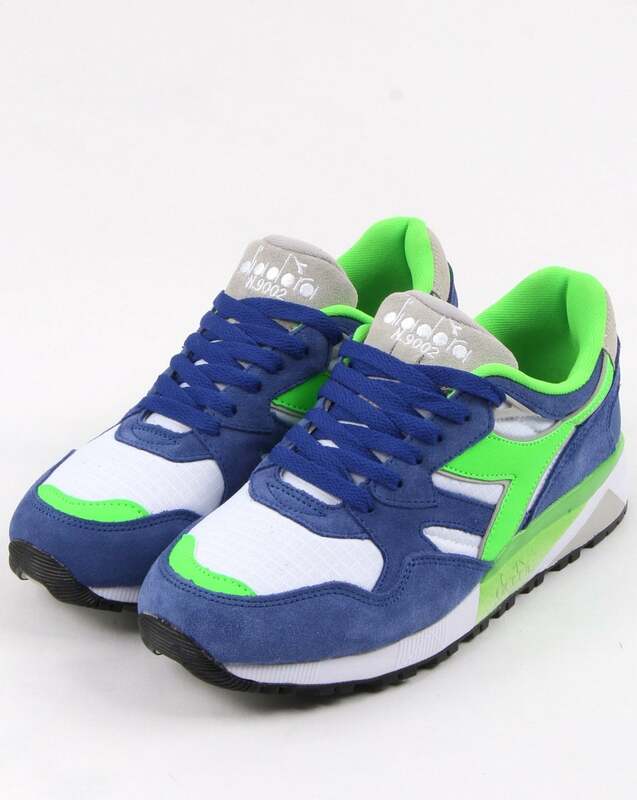 Above: The Diadora N9002 trainer in imperial blue/green/white now available from 80s Casual Classics. The vibrant colourways and classic runner style has made the N series a firm favourite among trainer collectors and enthusiasts over the last 29 years. With its premium materials, quality Italian craftsmanship and numerous collaborations to date from all over the world, the N. series is just one of them silhouettes that will always stand the test of time regardless of current trainer trends. Its recent re-release has seen a new demand for classic Diadora runners and all that vibrant 90s style that went with it. 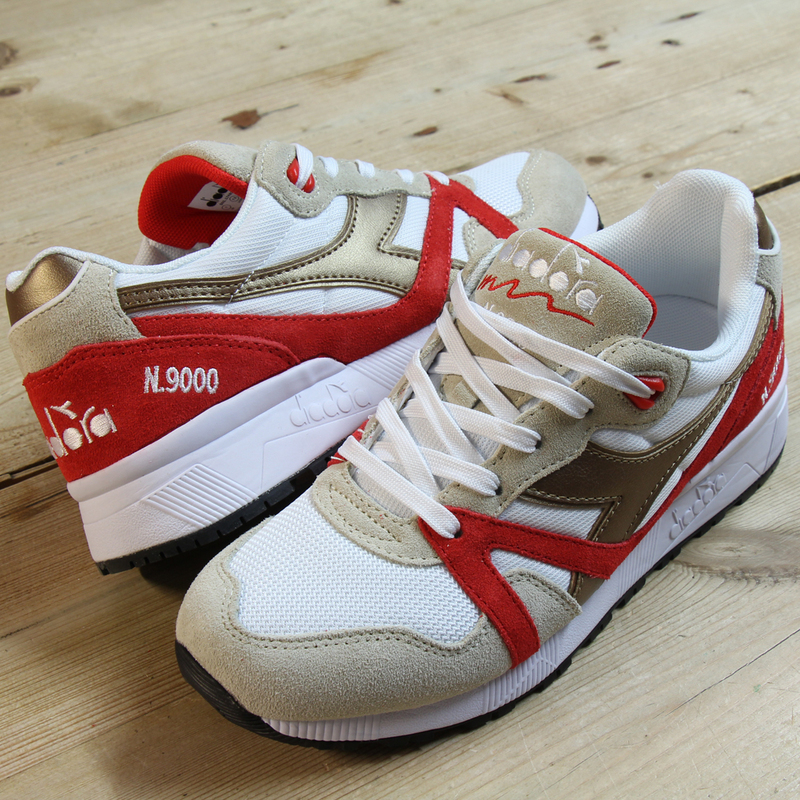 Above: The Diadora N9000 Spark trainer in white/red/gold now available from 80s Casual Classics. Now introduced to 80s Casual Classics, the legendary runner arrives in some vibrant 90s style colourways across the iconic Italian silhouette. The Diadora N9000 features a combination of nylon and nubuck uppers in a classic white/red/gold/colourway. The N9002 goes full out 90s with a bold imperial blue/green/white colourway alongside the famous vector branding and midsole cushioning technology that put the revolutionary runner on the 90s trainer map. The legacy of N. lives on!